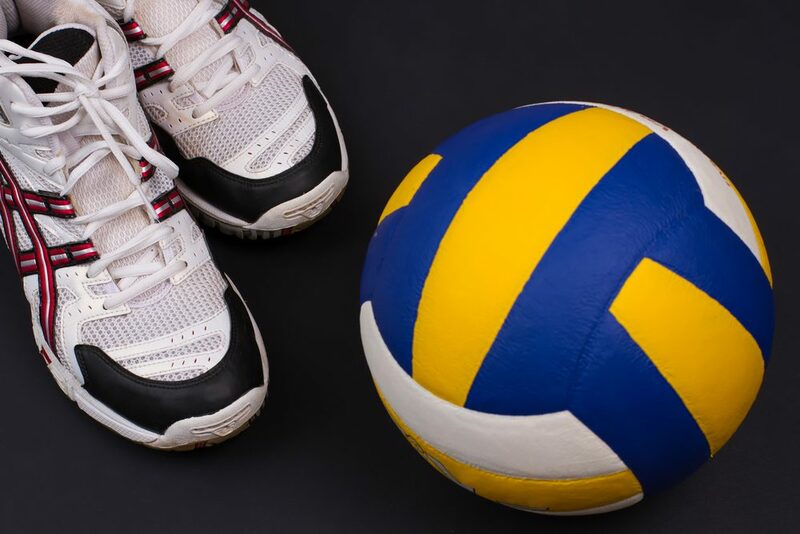 When it comes to the delivery of a full body workout, playing volleyball is the real deal. 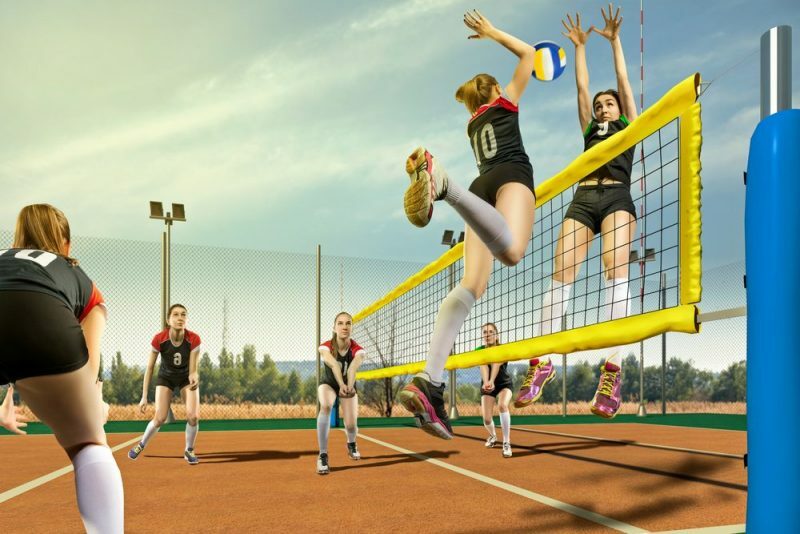 All the serving, jumping, blocking, and spiking engages your whole-body muscles for impeccable fitness level. 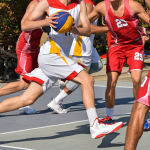 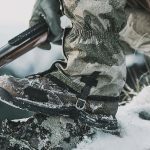 Outwitting opponents also helps keep your mind sharp. 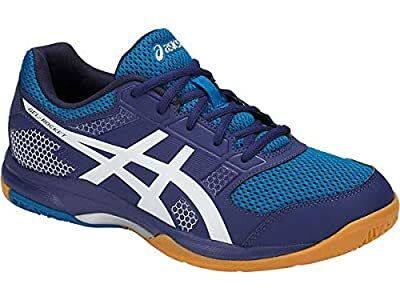 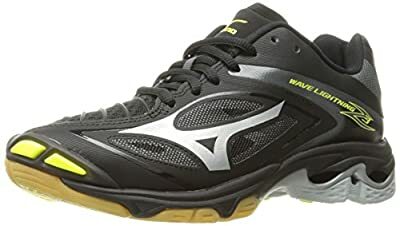 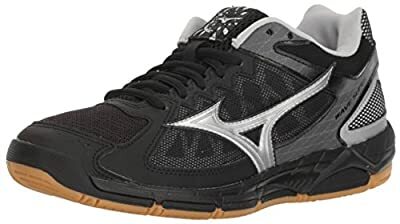 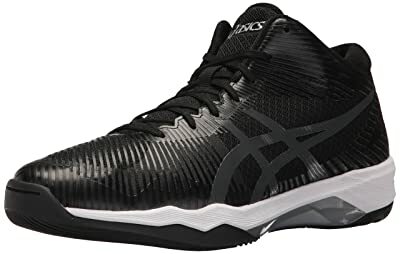 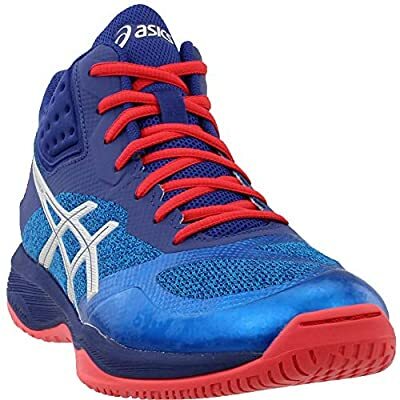 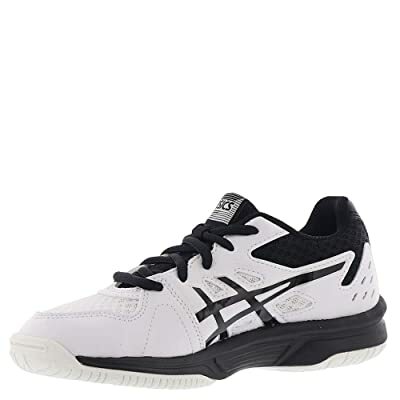 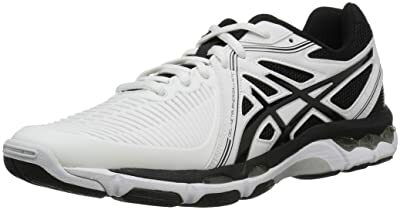 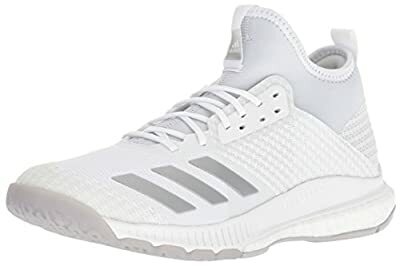 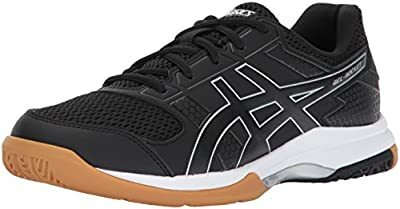 1 How to Choose the Best Volleyball Shoes? 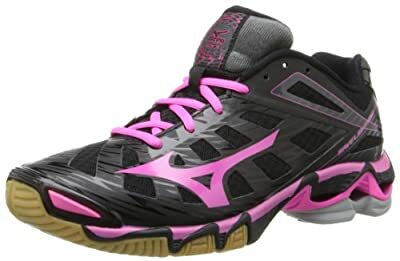 How to Choose the Best Volleyball Shoes?